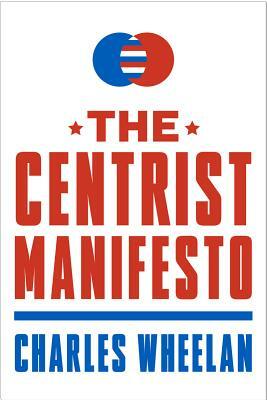 Wheelan--who not only lectures on public policy but practices it as well (he ran unsuccessfully for Congress in 2009)--brings even more than his usual wit and clarity of vision to The Centrist Manifesto. He outlines a realistic ground game that could net at least five Centrist senators from New England, the Midwest, and elsewhere. With the power to deny a red or blue Senate majority, committed Centrists could take the first step toward giving voice and power to America's largest, and most rational, voting bloc: the center.